US 52 to SR 101 at light, turn onto Reservoir Rd., Right on Keeler opposite of Brookhill Golf Course. 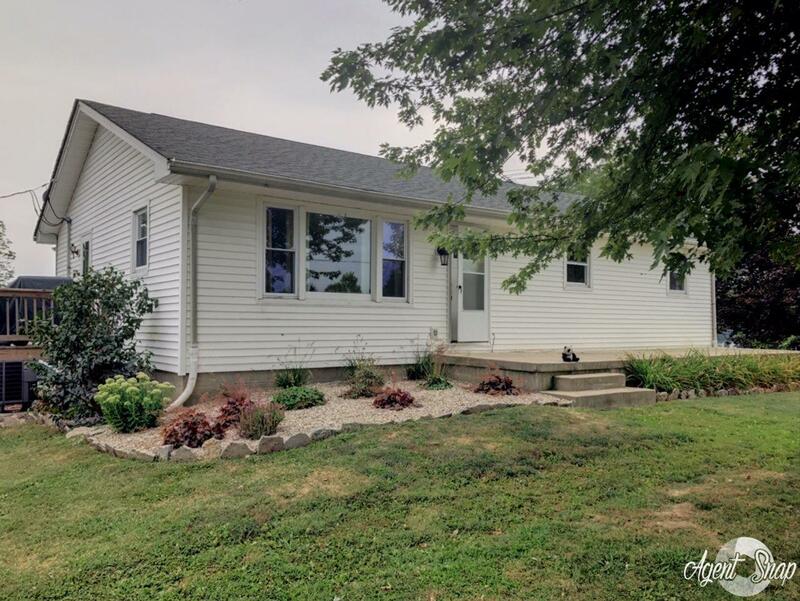 This charming ranch is full of potential! If you are looking for a house to make a home, with your own personal touches, this house is ideal! Updates have been made to the plumbing, heating, cooling and rough-ins in the basement. The hard part is done and with just a little more sweat equity, this house is sure to shine!